"An unusually intelligent, thoughtful and well-constructed examination of an artist and his work, this film succeeds in illuminating both... The film is as crammed with ideas and information as the artwork, but it deals evenhandedly with both concept and craft, and will be revelatory to many with regard to what it takes to bring an huge stage work to life." 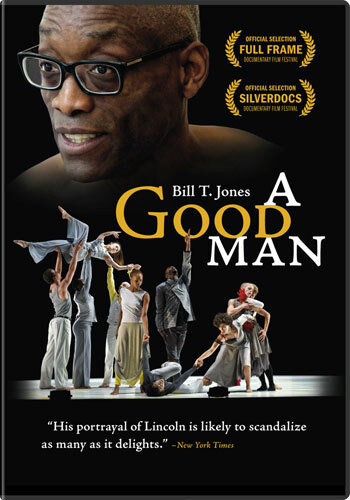 "A sensational portrait of the modern dance maven"
"Bill T. Jones: A Good Man is part arts documentary, part performance piece and part soul poem"
"A remarkable testament to the creative process." "It's brilliant... a mesmerizing portrait of a great American artist."